[+7389, -97] 9/10 I was wondering why it was shot in black and white, but it had to be black and white. Like a candle lit in the darkness, Dong Ju was also a shining glow of light in our darkest times. [+2986, -65] 10/10 Deserves a hundred stars. Everyone at the theater came out in tears... At the ending credits, I couldn't stop crying. [+2616, -38] 10/10 Please release it in more theaters, good things need to be shared! 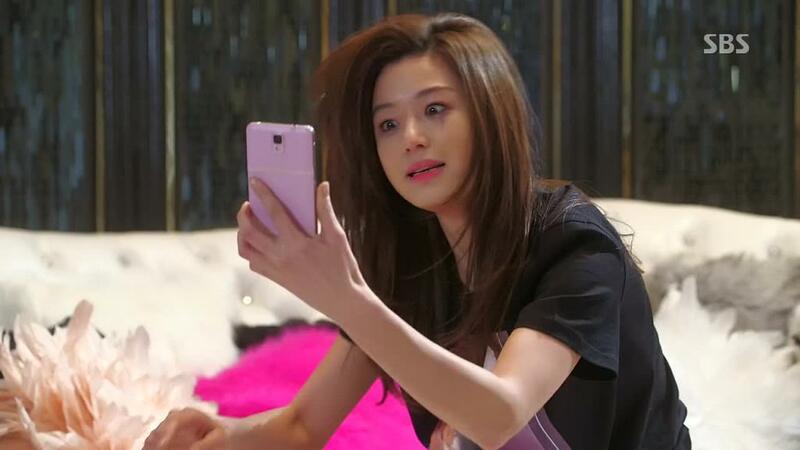 [+2192, -34] 10/10 Thank you. We exist now because of you.